Holistic Massages - Be MASSAGE - Your own unique moment! The Be relax massage is a relaxing massage that focuses on relaxing the body and mind. The massage relaxes the central nervous system and balances your body. After the massage you will experience a strong sensation of being completely connected to yourself. The Be relax massage is a wonderful moment of relaxation. Starting at 45 min. à € 55,00 p.p. 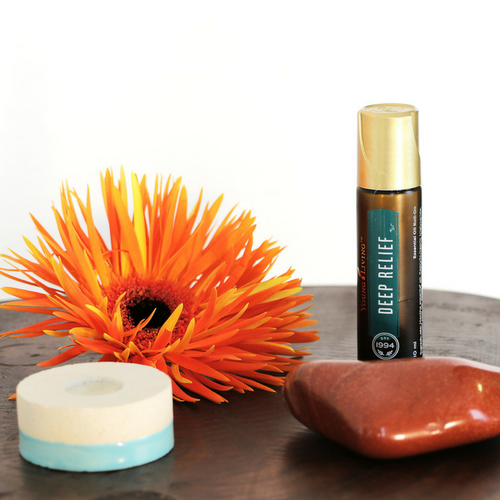 The creation of the Be Flow Massage was inspired by the Lomi Lomi massage from Hawaii and the Esalen massage from California. It is a full body massage and consists of connective strokes over the entire length of the body. The strokes can vary in tempo and depth inspired by the music. Light stretch and movement techniques can be part of this massage only if they are suitable for you as a person at that very moment. Breathing also plays an important role in the massage. It helps you to come more into your body in a deep relaxing state. The lower body and the upper body are exposed at the same time. The pelvic area is covered with a sarong. The room is extra heated with this massage. Starting at 75 min. a € 75 p.p. Would you prefer a massage with the two of you? Take a look at our DUO MASSAGES! The essential oil massage is a massage in which essential oils are used. Essentials oil are the life energy of plants. They are the aromatic liquids contained in many shrubs, flowers, roots and seeds. The structure of the essential oil is such that they can quickly penetrate cell membranes. The oil is quickly absorbed into the bloodstream through the skin. The oils can do their work at different levels: physically, emotionally and spiritually. We work with the essential oils of Young Living. These oils are distinguished by the purity of the oil that has been produced by a very careful production process. The oils are used in a completely tailored relaxing massage. You can choose from 4 different themes. Starting at 45 min. à € 58,50 p.p. A pregnancy massage is a great way to pay full attention to all changes of your pregnant body. 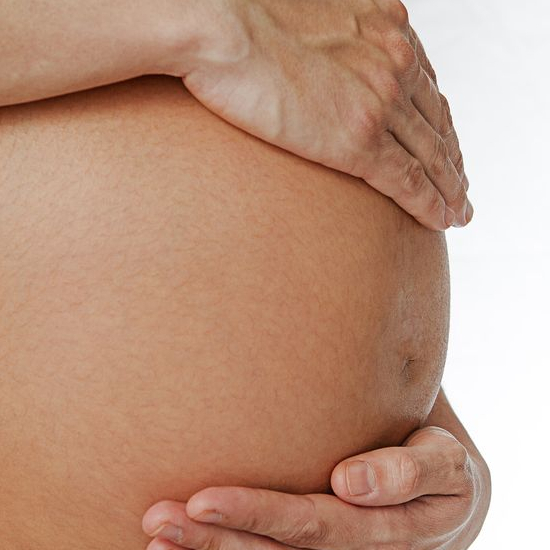 Various complaints that arise during a pregnancy can be significantly reduced by massaging. 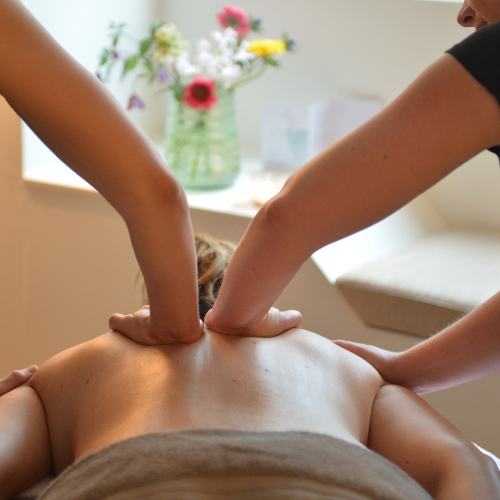 A pregnancy massage helps with back problems, reduced blood circulation, headaches, nausea, leg cramps or tired legs. A massage is not only pain relieving but also very relaxing. This massage is possible after the first three months of pregnancy. We have access to a special pregnancy massage table. A hot stone massage is a form of massage in which we use smooth, flat, heated basalt stones. We use these stones during the massage and also place them on the body to heat the body. Basalt stones are made of hard, volcanic rocks with a high density which allows the stones to retain heat well. The heat provides a deep relaxation and a better blood circulation so that waste products can be drained faster. The heat from the stones prepares the body and softens the tissue which is then more accessible to a massage. This massage is not recommended with high temperatures or if you are pregnant. 75 min. à € 79,50 p.p. Do you want to surprise someone with a massage? Order a gift voucher!